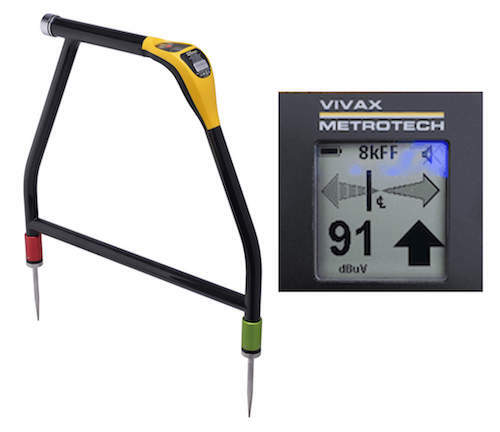 The vLoc-9800 from Vivax-Metrotech is a multiple-frequency left/right guidance automatic gain locating system designed around the very same locating features that made the legacy 9800XT such a popular design. 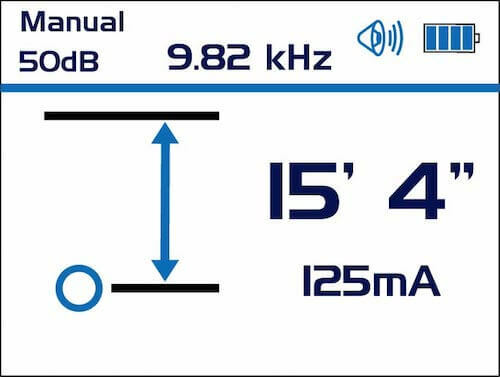 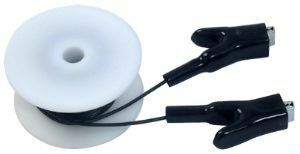 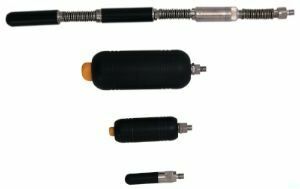 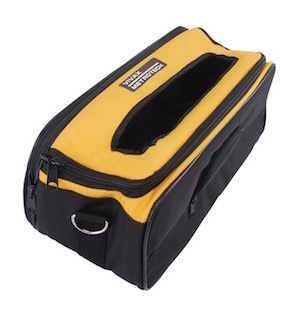 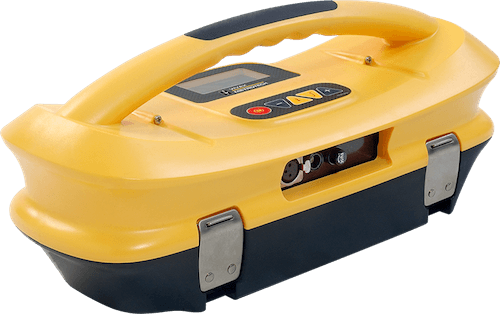 This system features proven frequencies that are ideal for long distance pipes & cables, telephone and power cables, water & gas pipes, and all tracer wire applications. 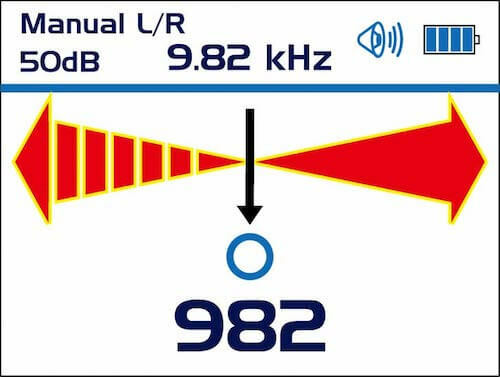 Every vLoc-9800 receiver is "fault-find" ready. 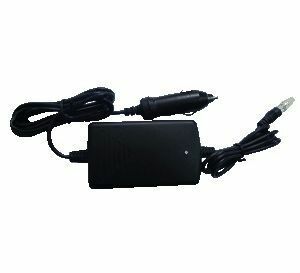 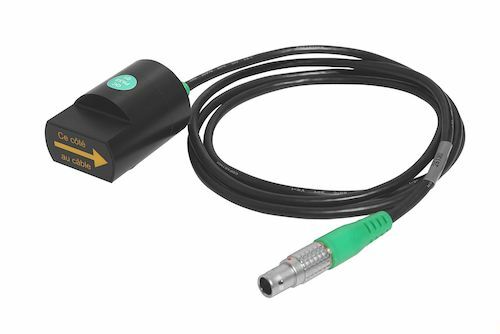 Every vLoc-9800 receiver come standard with built-in cable fault locating capabilities. 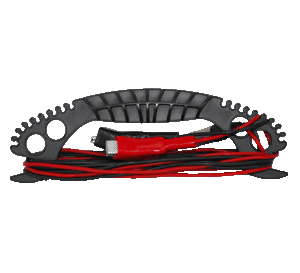 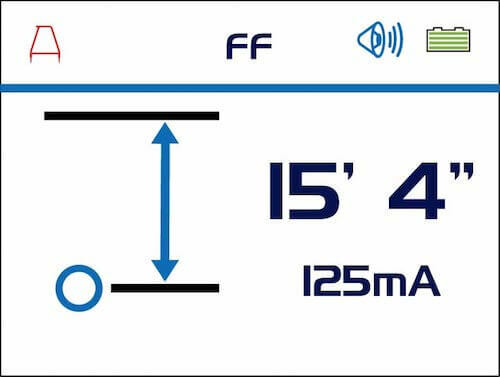 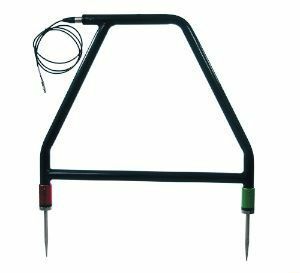 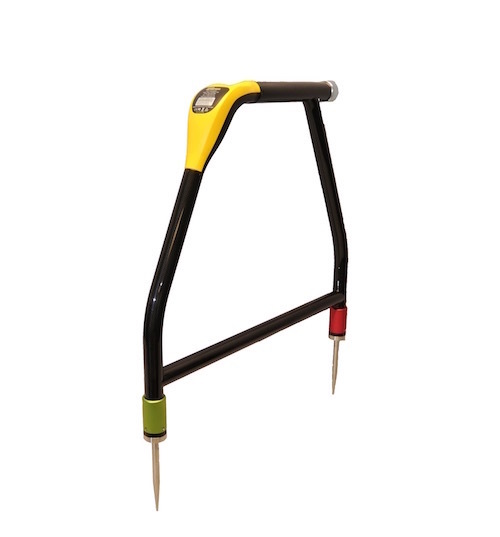 The optional A-Frame accessory is all that is needed for easy and accurate above ground locating of cable sheath to ground faults. 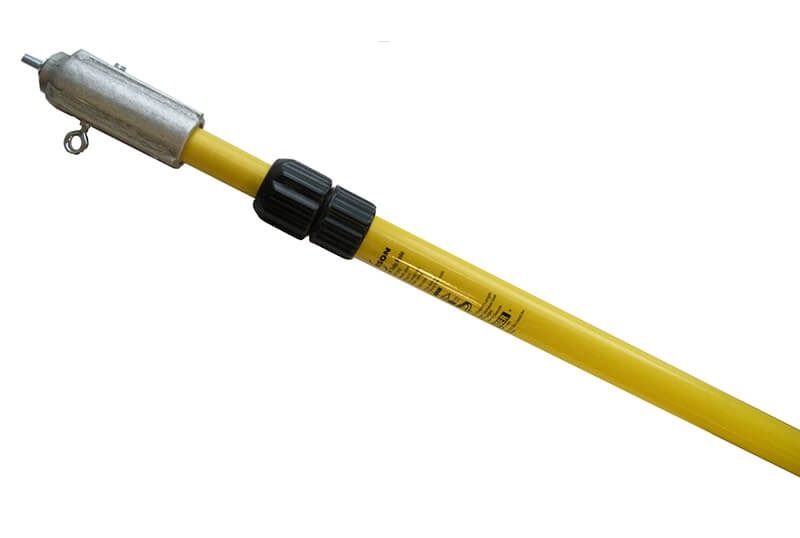 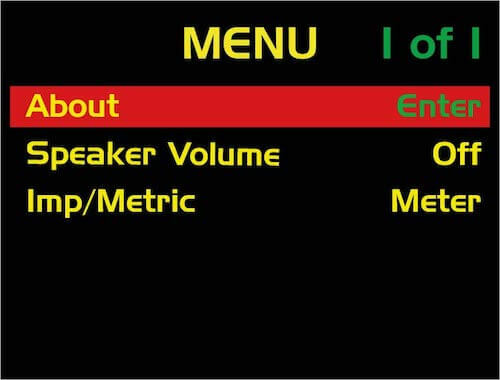 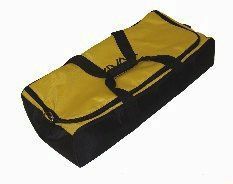 However the most popular fault find option is the VM-510FFL "Stand-Alone" A-Frame. 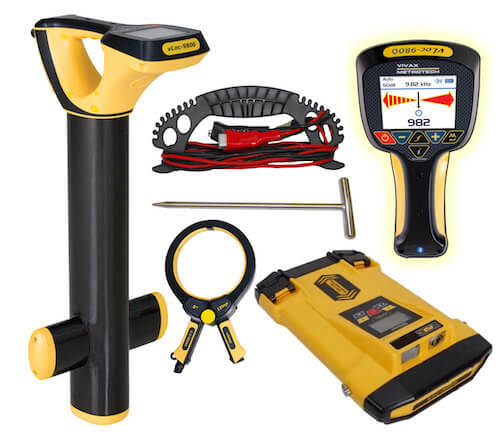 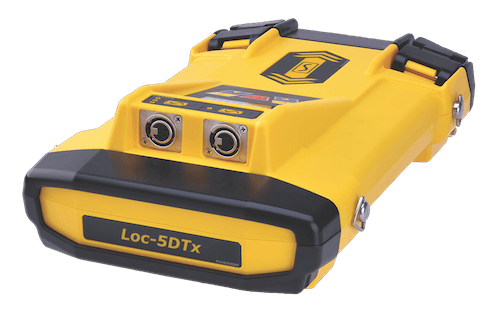 Cable faults are a common failure in the Telecom and Power industry, and never before has there been a cable fault locator that simultaneously locates cable, locates faults, and provide instant depth of fault when found, all in a single pass, saving time and money. 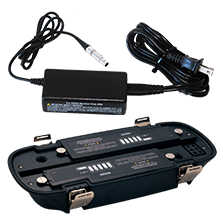 This system can find major and minor failures associated with power and telephone outages, or pin holes due to minute electrolysis or cable defects. 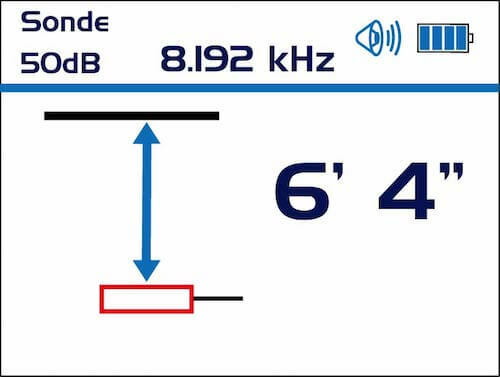 A built-in DC resistance measure mode in the transmitter provides an accurate resistance measurement of the faulted conductor, making diagnosing and fixing out-of-service circuits an easier and quicker task. 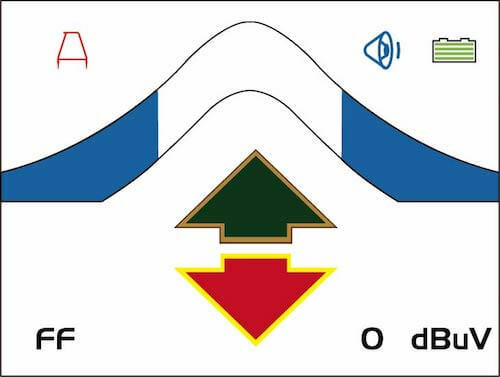 An accessory A-Frame provides a plug-n-play approach to fault locating. 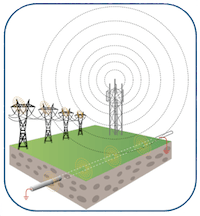 An A-Frame is an essential tool for power providers. 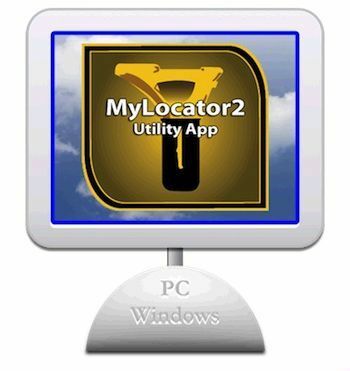 MyLocator2 is a FREE desktop App that runs on your PC. 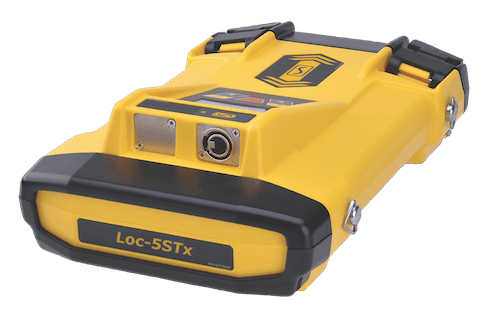 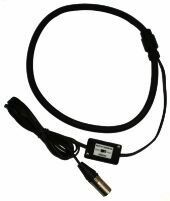 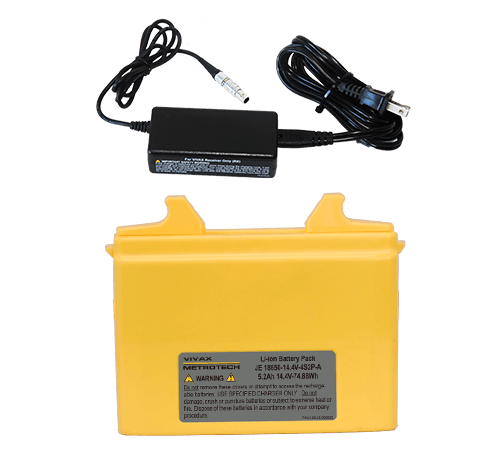 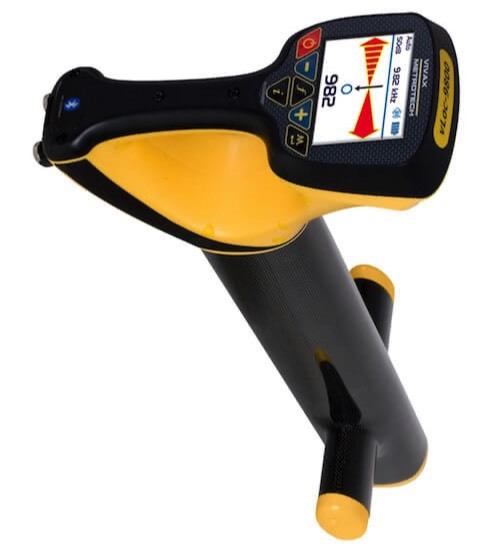 Simply plug USB cable into your vLoc-9800 series locator and let the App do the rest. 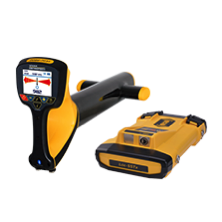 MyLocator2 automatically checks your current software and with a single click provides an intuitive built-in utility that allows users the ability to easily update their locator with the latest firmware. 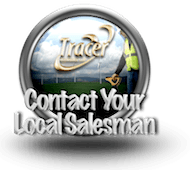 Mylocator2 also allows users to select just the features you want displayed and lock-out access to other features that you want hidden. 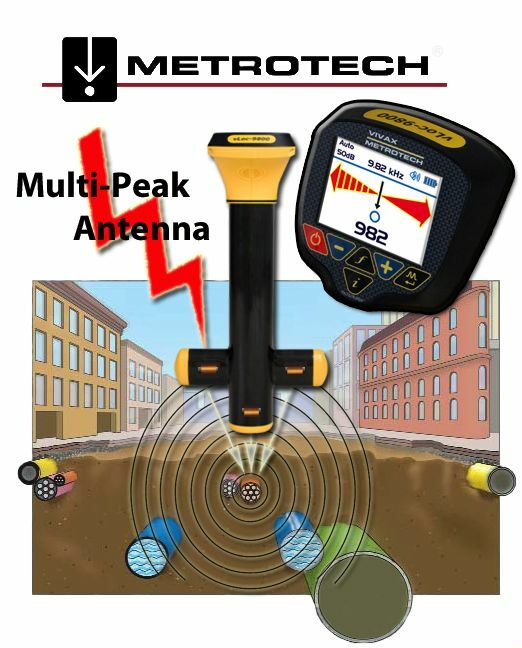 The MyLocator2 App is FREE OF CHARGE and is available at Vivax-Metrotech.com. 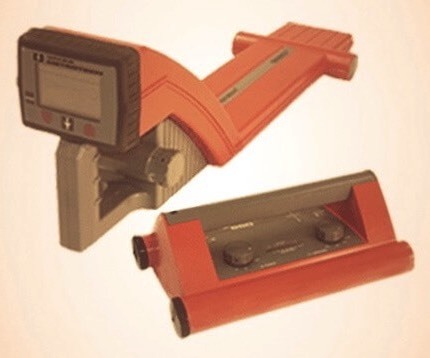 Over thirty years ago Metrotech pioneered the FOUR PEAK left/right guidance automatic gain tradition and changed locating forever with the introduction of the original 800 series and later 9800XT locators. 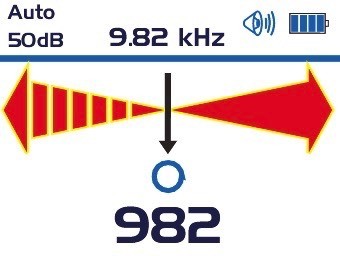 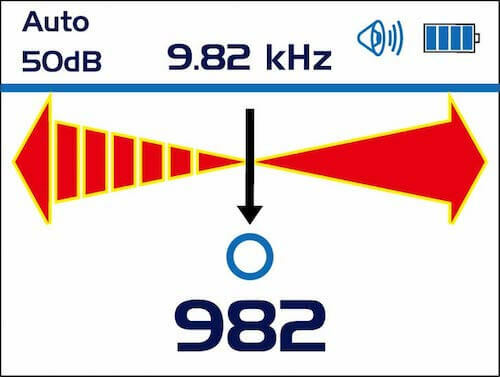 The new vLoc-9800 combines the unique locating abilities of the 810, 850 and 9800XT and adds premier passive features. 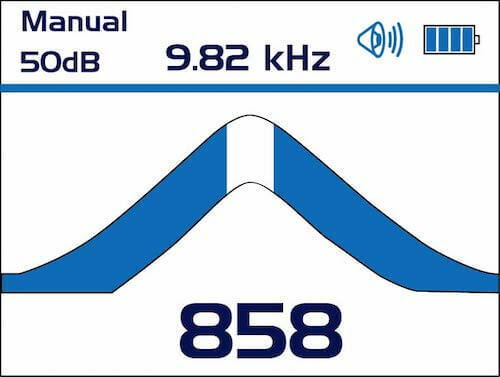 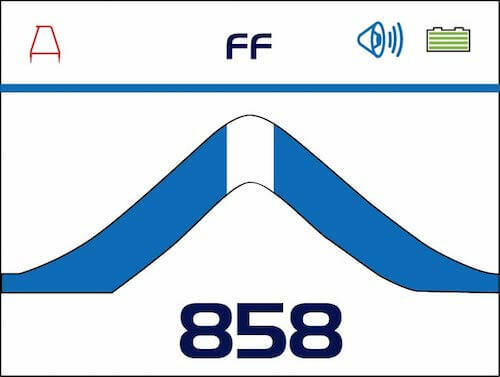 The vLoc-9800 offers four peak locating antennas and automatic gain control that has made the 810 and 850 legendary. 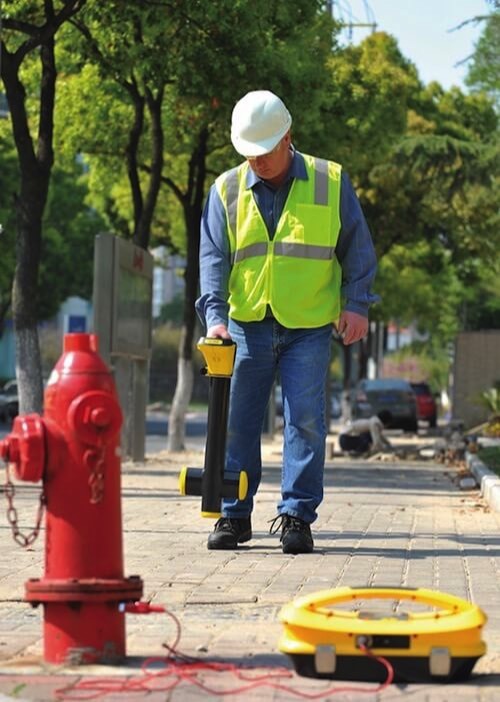 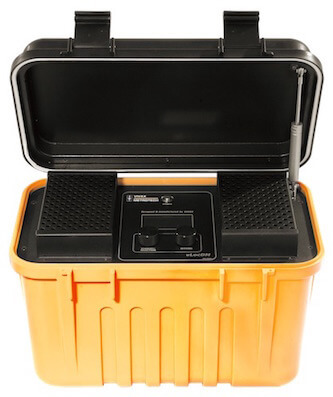 Every vLoc-9800 offers ruggedized ABS construction, unique carbon-fiber antenna housing and a proven and reliable fast processor platform providing ultra reliable, crisp, and fast accurate locating. 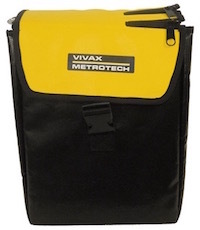 When combined with the backing and support of the world-wide experienced design team of VIVAX-METROTECH, its easy to see why the New vLoc-9800 will continue to satisfy its customers that have relied on the proven and legendary Metrotech design tradition for so many years.